You know that late payments will send your credit score plummeting. But do you know how far your score might fall? And do you know how long that missed payment will drag down your score? You should, because your credit scores – you have several – can either provide a boost to or a drain on your finances. Mortgage lenders use them to determine if you qualify for a home loan, and at what mortgage interest rates. A low FICO credit score? You’ll struggle to qualify for a mortgage loan that doesn’t come with a high interest rate. And that’s just one of the struggles you’ll face. A low credit score can make it difficult to qualify for auto loans, personal loans or student loans. You won’t receive offers for the best credit cards with the most robust rewards programs. So if you do make a late payment, you need to understand how that payment affects your credit score and how long it will take you to repair the damage. Just consider what Chris Scott, founder of Chicago-based credit-repair company Opulent Credit Builders has to say: He worked with a client who didn’t realize that his monthly mortgage payment had risen $200. He mistakenly sent in a payment for $2,800 instead of $3,000. That eventually counted as a late payment, and it sent his FICO score tumbling by 83 points, Scott said. Not all late payments are reported to the three national credit bureaus of Experian, Equifax and TransUnion. If you pay your utility, cell phone or medical bills late, for instance, these generally won’t show up on your credit report because the creditors behind these bills usually don’t report them to the credit bureaus. Most landlords don’t report late rent payments to the credit bureaus, either. And if late payments are not reported to the three bureaus, they won’t hurt your credit score. Those payments that are reported to the bureaus, and will send your score down if you’re late, include mortgage, auto loan, personal loan and student loan payments. Late credit card payments are also reported. This doesn’t mean, though, that you can make late payments to your medical providers, utility companies and cell phone providers. If you make enough late payments, these creditors could send your account into collections. That will be reported to the bureaus. There is some leeway when it comes to late payments. A payment is only reported as late to the credit bureaus when you make it 30 days or more past the due date. If your payment is due July 1 and you still haven’t made it by July 10, it won’t show up on your credit reports yet. So even if you are two or three weeks late, make that payment immediately. This will prevent it from showing up on your credit reports. How low will your score go? How far will a late payment cause your FICO score to drop? That depends on a host of factors, including how high your score is before the late payment and how many other recent late payments are dotting your credit reports. But you shouldn’t be surprised if a single late payment drops your score by nearly 100 points. 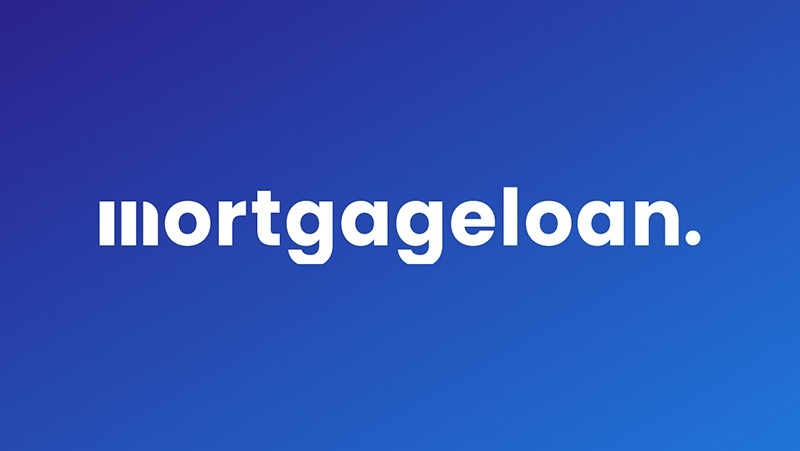 Carl Shave, co-founder of Just Mortgage Brokers in Suffolk, England, said that this big drop comes even if you've never made credit mistakes in the past. Credit scoring works similarly in the United States and United Kingdom. "Late payments can cause a lot of damage to a score, with some seeing drops of nearly 100 points even if their payment behavior is otherwise immaculate," Shave said. Of course, late payments aren’t the only factors that cause your credit score to drop. If you declare bankruptcy, you can expect your score to fall by 100 to 200 points. A Chapter 13 bankruptcy stays on your credit report for seven years, while a Chapter 7 bankruptcy filing remains for 10. How long do lenders see that late payment? A late payment remains on your credit reports for seven years. And if it’s a legitimate late payment, you won’t be able to remove it from your report before those seven years end. Every time you apply for a mortgage, car loan, student loan or personal loan during this time, lenders will see this negative mark on your reports. Does the damage to your score lessen over time? There is some good news here. Even though a late payment remains on your credit reports for seven years, the impact these negative marks have on your credit score steadily diminishes over time. While a late payment might drag down your score by 100 points immediately, it won’t have nearly as much of an impact five years later or seven years later. If you make your payments on time each month, you’ll steadily rebuild that score. Scott said that consumers who do everything right – they don’t make any other late payments – can recover most of the damage done to their scores within 10 months. That assumes, though, that these same consumers don’t make other common credit-score mistakes. For instance, if these consumers run up high amounts of credit card debt, that, too, will drag down their credit score. It will then take longer to repair the damage to it. Shave said that the impact of late payments generally start to lessen after a year, as long as you make your other payments on time and don't run up high levels of credit card debt. The impact of late payments will "often be unnoticeable when the full seven years is up, as long as your payments from the date of the late payment onwards are all properly managed and on time," Shave said. Being especially late on a payment, though, will cause longer-lasting damage to a credit score. The magic mark here is 90 days. If you fall 90 days or more past due on a payment, it will take your credit score much longer to recover. That late payment will still fall off your credit reports after seven years, but it will keep your score down for a longer period of time. Your score might suffer for the full seven years, Scott said.